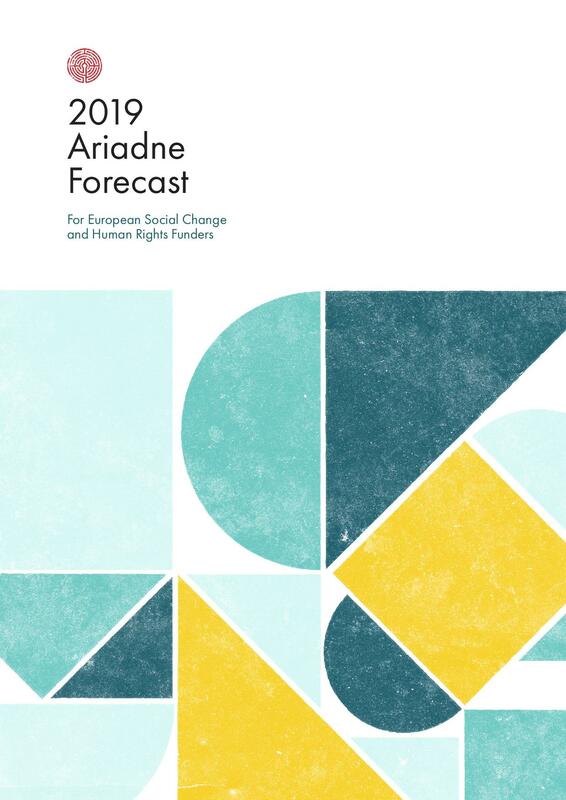 The Ariadne Forecast is a community created resource that draws on Ariadne’s network of more than 578 funders in 23 countries. Ariadne participants and other friends of the network were asked six questions about trends in their field for 2019. We collected surveys and interviews from members across Europe and held forecast meetings for funders in Paris, London, Milan, Leiden and Berlin to discuss and add to the findings. In the end we estimate that around 189 people have had the chance to contribute to the Forecast. While the meetings and discussions at them were private, the final forecast is publicly available for all, as a reflection on the current direction of the sector.